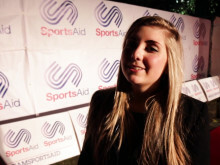 The GLL Sport Foundation is increasing its support for SportsAid this year to help 86 of the UK’s brightest prospects in 39 sports. 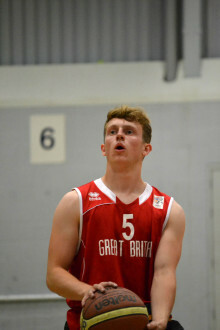 They include under-22 European champion wheelchair basketball player Jack Perry from Cambridge who says his travel costs would otherwise hold him back this year. 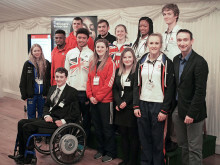 Twenty-one Olympic and Paralympic hopefuls met MPs and sporting heroes at the House of Commons this week to highlight the huge financial challenges they face in their drive to reach the top of their sport. 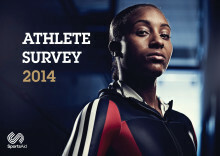 SportsAid survey offers its most detailed insight yet into where you are likely to find the next generation of British sporting champions. 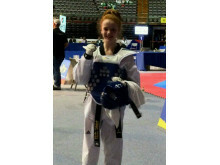 Find out what drives them to train as hard as they do from such a young age. 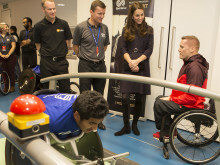 The Duchess of Cambridge, Patron of SportsAid, has today joined 30 young athletes at a workshop designed to help them on their journey to the Olympic or Paralympic Games in Tokyo in 2020 or PyeongChang in 2018. 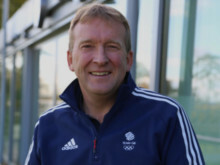 SportsAid is pleased to announce today that former Olympic champion hockey player David Faulkner has joined the charity’s board of trustees. 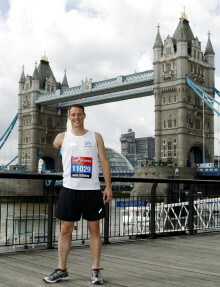 After several years of unsuccessful attempts at running the London Marathon in a decent time, or finishing it at all, Paralympic athlete Danny Crates hopes that this year will be different and talks about his last preparation run. Created as the Olympic legacy event, the ride will give up to 25,000 riders the chance to ride a 100-mile closed road circuit through London and Surrey, inspired by the 2012 Olympic Road Race. Apply for one of our charity entries. Simply complete our online application form, pay the £20 registration fee and pledge to raise £500 in sponsorship. Register online today following the sign up link. 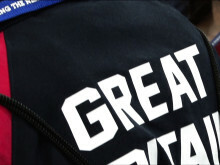 Queen Elizabeth Olympic Park, then follow a route through the capital and into Surrey's stunning country roads, including the famous climbs of Leith and Box Hill, before an iconic finish in central London. SportsAid’s annual athlete survey, now in its eighth year, has given its most detailed insight yet into where you are likely to find the next generation of British sporting champions and what drives them to train as hard as they do from such a young age.